The restaurant, serving Sandro's signature Roman-style cuisine, is a favorite to both New Yorkers and Italian food lovers everywhere. We love this place so deeply, it's the perfect place for a birthday dinner! Love the intimate room, service and the pasta!! Lemon pasta is so unique and delicious. Such a special place! 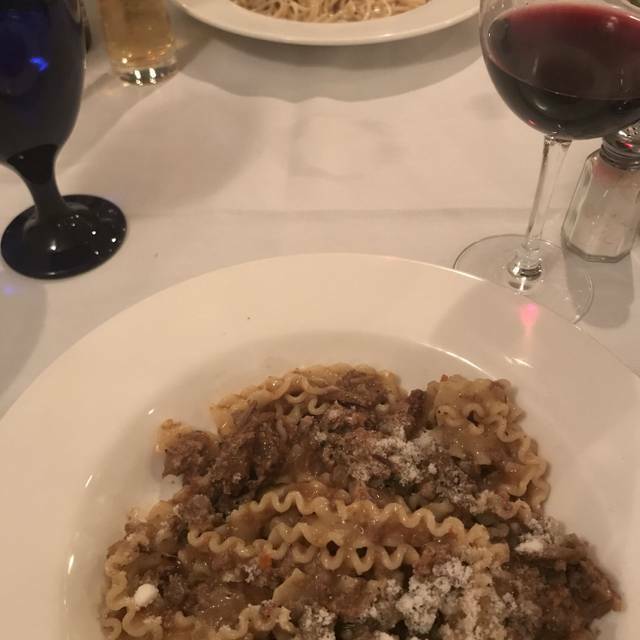 The food and service are always wonderful at Sandro’s! A great little neighborhood gem. I highly recommend. Unfortunately, food was not as good as expected. In addition, the waiter gave us the wrong prices for specials, so we were very surprised when the bill came! We moved to Long Island after living on the UES for 10 years. Sandro was our favorite restaurant and it’s what we missed most about the City. Consistently fresh and delicious. We would eat there every Saturday night if we didn’t live so far. Another wonderful dinner at Sandro's. The hostess welcomed us and showed us right to our table. My husband and I enjoyed a fine bottle of Antonori Brunello. Our dinners were delicious as always. It is also pleasant to have good lighting so we can easily read the menu. Excellent restaurant. From the greeting when you arrive to the wide range of inspired dishes this is consistently one of the best authentic roman meals in the city! This restaurant is often referred to as good But to me they only survive from a dearth of places to eat in the area. Food is mediocre. Service uneven. I did not receive the one small change I asked for. Gives worst tables away a.s.a.p. To Me they have really lost their creativity and ability to make delicious salads over the years. Have definitely decided not to return. Had a fantastic time at Sandro’s. Everything was top notch from start to finish. Sandro’s is always a treat!! Always fabulous! The veal we had was spoon tender. The fish, wonderfully fresh. A great dining experience. The is the best Italian restaurant in New York city. The food is always spectacular and the service superb. The food was excellent and the service was above and beyond. If we ever visit New York again, we'll definitely come back! Very exquisite. Best Italian restaurant in NYC. Love it every time I go. This place is first rate. From the host staff to the servers to the FABULOUS food, it's a true "can't miss." Pricey, but not exorbitant. Five stars, for sure. We went there based on good reviews. They were all correct. 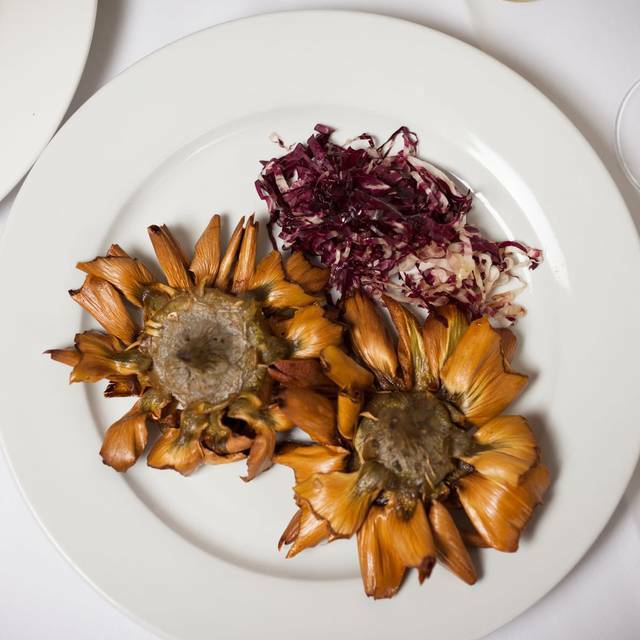 Artichokes, pear salad, buffalo mozzarella and carpaccio were great. Pasta limone and two specials terrific. Great service and the restaurant was quiet enough to speak with the other 4 people at the table. A little costly but a very good meal. This a gem, a great neighborhood restaurant. Waiter was outstanding. Food was fresh and delicious. The restaurant was recommended by friends. While the food was satisfactory, it is not on the level with some of the other "neighborhood" restaurants. Some of the diners appear to be regulars, which is a good sign. Nothing special in my view. Sandro's is delicious. 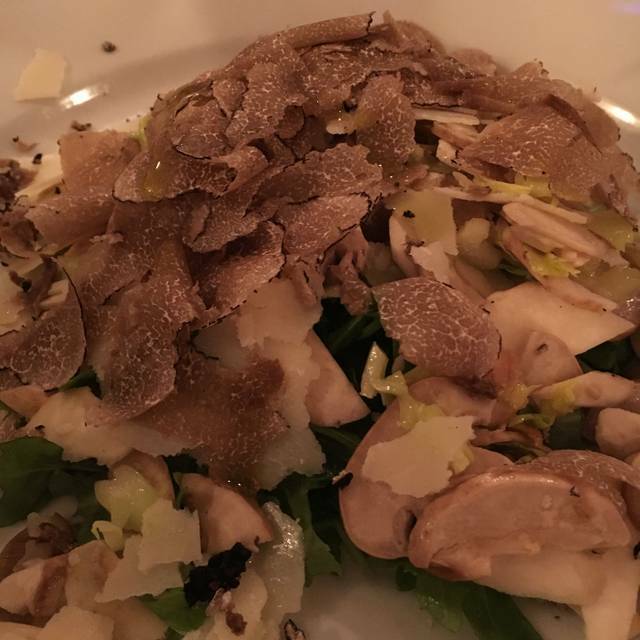 The service is truly what I found that sets this place apart from another Italian restaurant. The food was good, the ambiance is lovely. I wish they would decorate a bit more and make it a little more homey, romantic. I think that'd be a great piece of advice. Overall, we will be coming back for sure. Cute, little place with delicious food and awesome service! We loved this neighborhood gem. We traveled from Boston and were looking for a friendly and welcoming authentic Italian restaurant. The quality of the pasta dishes was outstanding and made us feel we had traveled across the ocean to the best of Rome. The Cacio de Pepe was the best I ever tasted and the Spagetti de Limone. The wines (Brunello) were an ideal pairing and we had a wonderful dining experience. The hostess kept checking on us and the wait staff was attentive and happy the we were enjoying this great restaurant experience. We will be back for sure. A great find!!! We love it but it was super noisy!!!!!!!!!!!!!!!!!!!!!!!!!!! Moderate food at best, abysmal service, would not go there again. Feels incredibly authentic - great pasta and tons of nightly “specials” ... cacio e pepe and the bucatini amatriciana with spicy oil were both incredible. Ended the night with grappa and warm cookies on the house. My waiter was wonderful. He used to be my waiter at Scaletta which closed and we were very happy to see him. The food was outstanding and so was the service. Great restaurant. Spaghetti al limone is a dream. Great vibe, great staff, worth the price. This is one of the best Italian restaurants in New York. Food is always excellent. Staff is friendly and efficient. Surprised they don't get more credit for an excellent product!